AVAILABLE 12th DECEMBER. 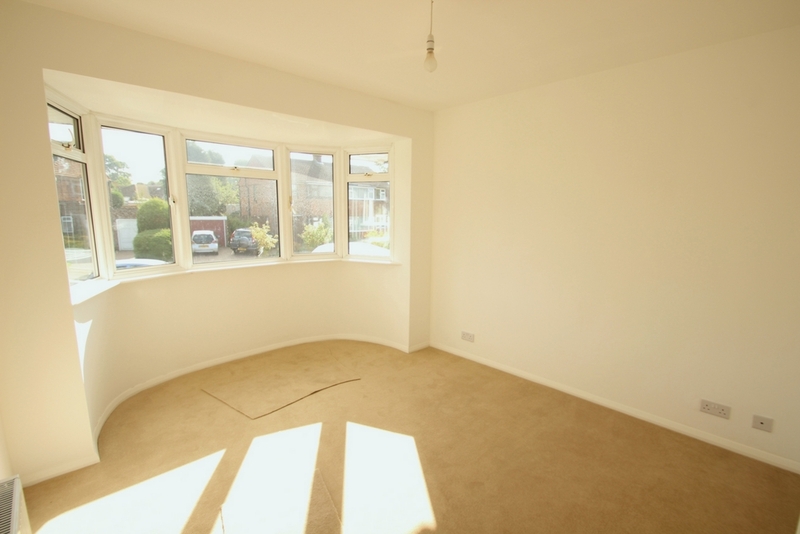 Located within a short walk to Petts Wood Station, Southborough Primary School and Crofton Primary School, this first floor maisonette has been refurbished to the highest standard. 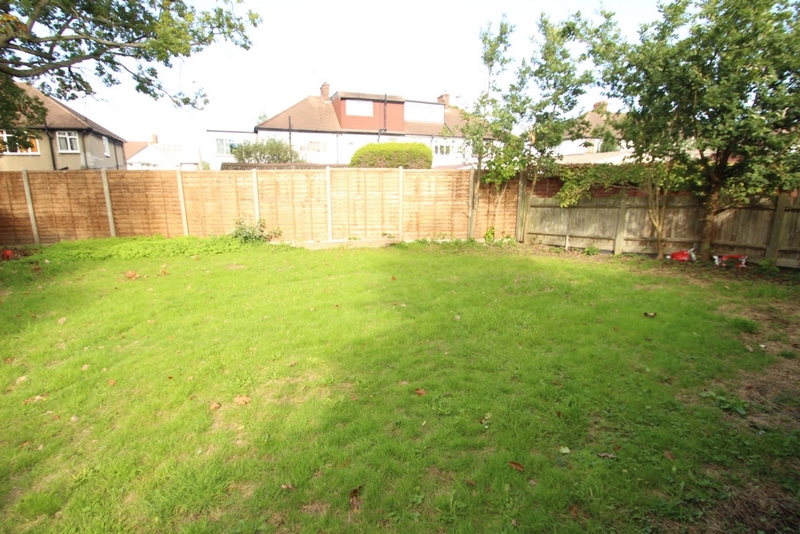 Providing spacious and bright accommodation, comprising of a very good size lounge, a newLY fitted kitchen, 3 excellent sized bedrooms plus a modern family bathroom, all with newly fitted carpets and wood effect flooring. To the front you will find a driveway for parking and to the rear, a large garden area. 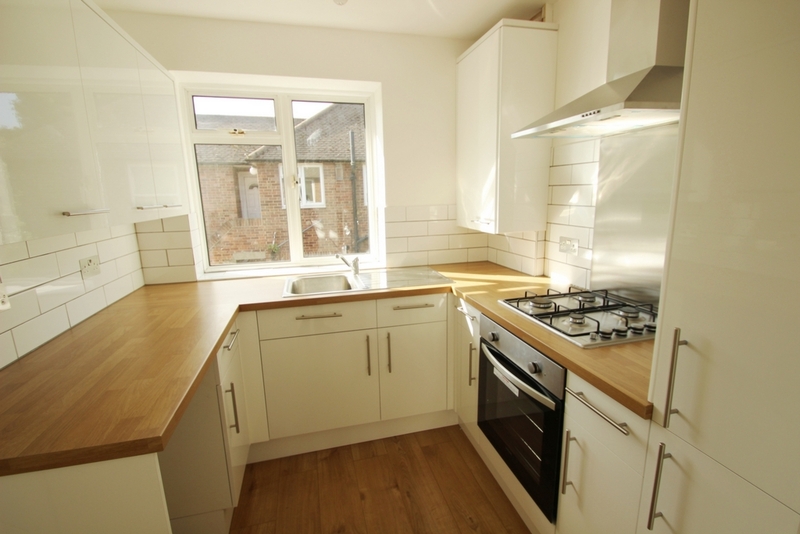 The property is double glazed and centrally heated with brand new combination boiler installed, offered in pristine condition throughout. 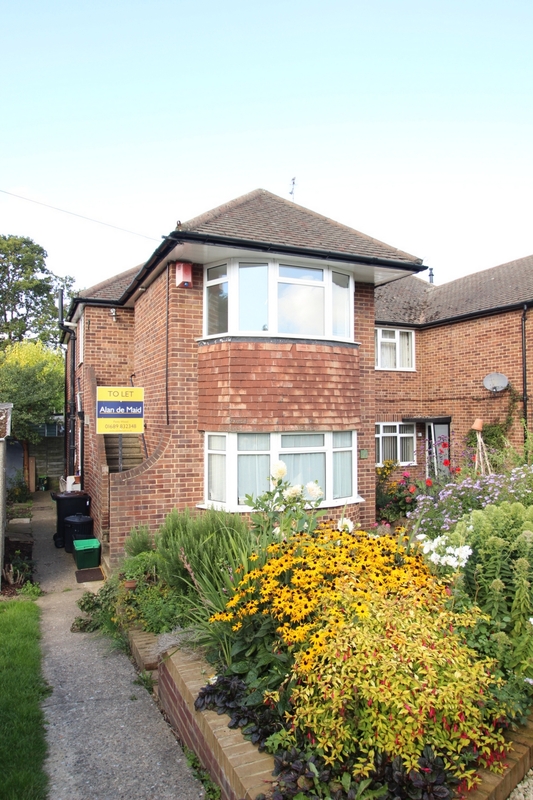 Available for long term let, we recommend your earliest attention. 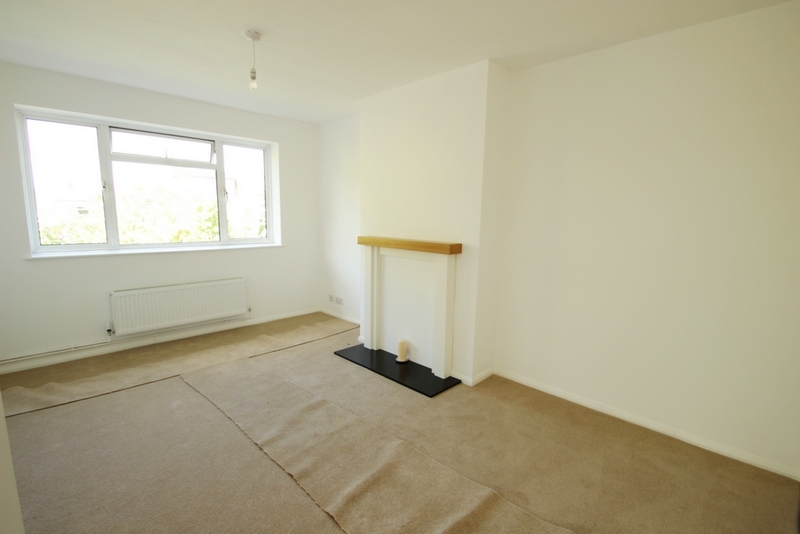 Double glazed windows to the rear, feature display fireplace, radiator, brand new fitted carpet. Brand new fitted kitchen with matching contemporary wall and base units, cupboards and drawers, stainless steel sink unit with mixer tap, extensive working surfaces with splash back tiling, integrated gas hob and oven with extractor hood over, plumbing for washing machine, space for fridge freezer, wood effect flooring. Double glazed bay window to the front, radiator, brand new fitted carpet. 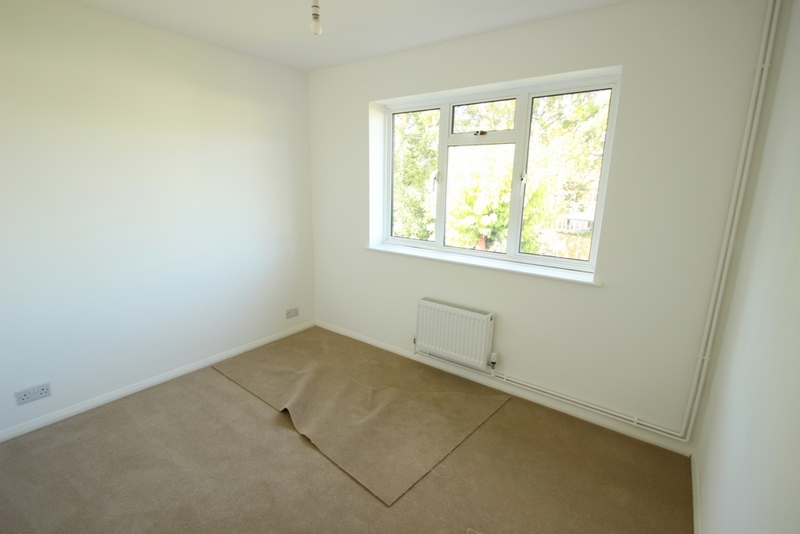 Double glazed window to the rear, radiator, brand new fitted carpet. 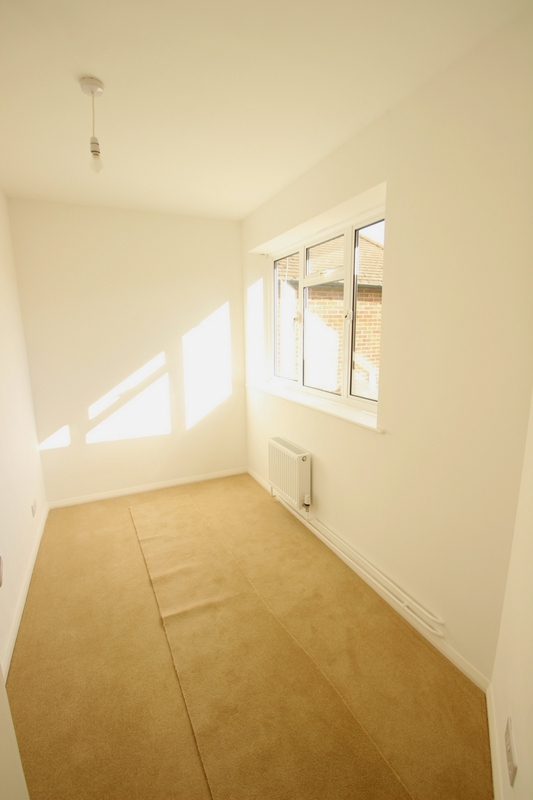 Double glazed window to the front, radiator, brand new fitted carpet. 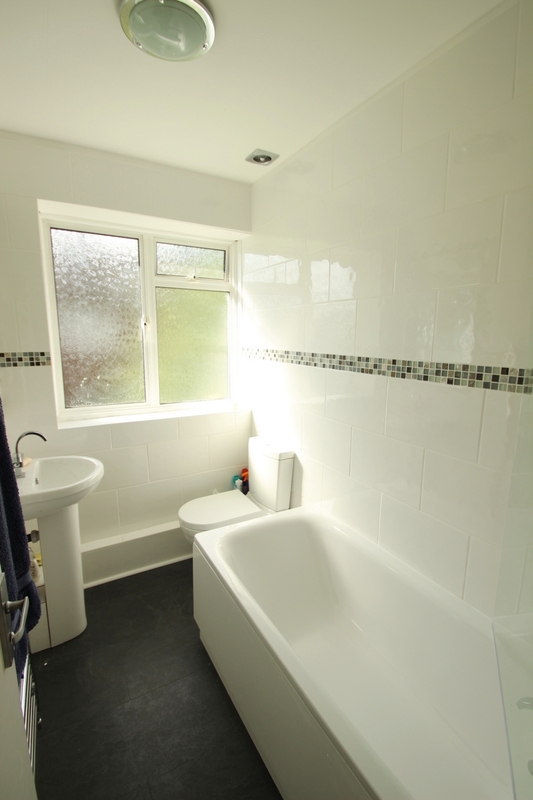 Brand new fitted bathroom comprising of, double glazed frosted window to the side, panelled bath with mixer tap and shower extension over, glass shower screen, low-level W.C., wash hand basin, wall-mounted chrome heated towel rail, fully tiled walls with contemporary mosaic border.